The Classics Collection is newly branded and a great range from Vape Monster. 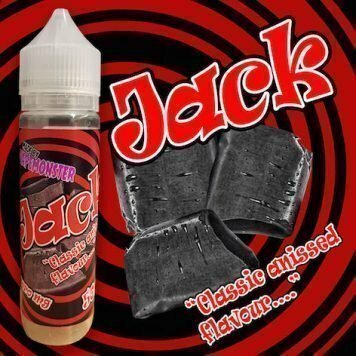 Blended with the sub ohm cloud chasers in mind, this fabulous e-juice has great flavour and produces an abundance of vapour. Buyer must be aged 18 year or above.